Here is something interesting and fun you can print on your 3D printer in order to get a good idea what is the level of quality and precision your device offers. 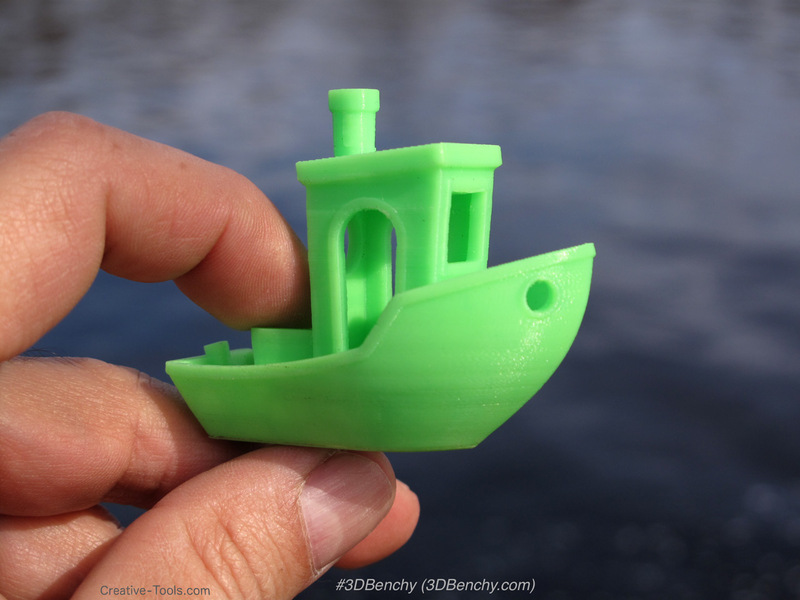 3DBenchy is a specially designed 3D model of a boat for testing and benchmarking 3D printers. It is a small recognizable object that you can download for free, make and share. There is a dedicated website with details on what should you use as printing settings as well as what the exact dimensions of the 3D printed object should be as well as some more details about the test itself. So you might want to give it a try and print the 3DBenchy boat on your device and see what you will get as a result.